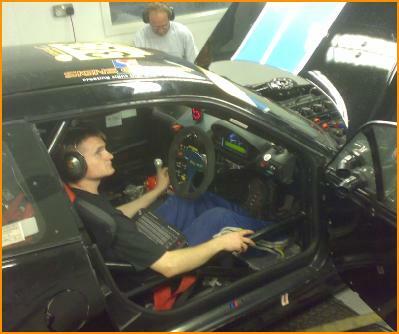 Atspeed Racing use the full potential of the rolling road cell by offering full engine mapping services on professional level mappable engine management systems for both road and race cars, including turbocharged vehicles using world leading tuning software. 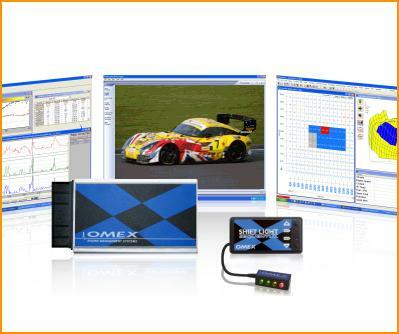 We are recommended calibration engineers for Omex and MBE engine management systems. For motorsport use, we use our years of experience to make sure the engine map is tailor made to the cars intended purposes to ensure the ultimate possible performance on the race track. We have experience in all levels and budgets of motorsport, from grasstrack to endurance racing cars. The fine details we look for and spend the time mapping all add up to faster lap times. For road use we see far too often that other tuners spend far too long concentrating on the "big BHP numbers" and not enough time concentrating on the low speed, light throttle openings, where the majority of driving is done, so normal driving, and fuel consumption is sacrificed, hindering your driving experience. Atspeed maps get the best of both worlds, we take the time to ensure the car drives smoothly and efficiently, retaining economical fuel consumption, and also unleash the maximum possible power from your engine when you want to use it! Mapping of turbocharged vehicles is also a speciality. Engine Mapping is priced at £100 per hour. To book call us on 01268 773377. If your make of engine management system is not listed then please contact us, there are more and more systems released all the time, we may request to see the system/software firsthand before commiting to taking the job on. Once the ECU has been fitted to the car, the basic engine settings and a base ignition and fuel map are entered into the ECU via laptop. After some finer changes are made the engine will start, and alterations will be made to the map to make the car run at a steady fast idle. The first and most important test is to make sure the crank sensor angle is correctly set up, we see many tuners get this setting wrong, with often catastrophic consequences.. if this setting is wrong, then the ignition timing is wrong. To set this an accurate TDC position is marked and a timing light is then used to establish TDC, the crank sensor angle is then altered until the timing light corresponds with what the laptop is reading..
Other sensors are then calibrated, such as throttle position, temperature sensors, pressure sensors and all others that are nesessary. 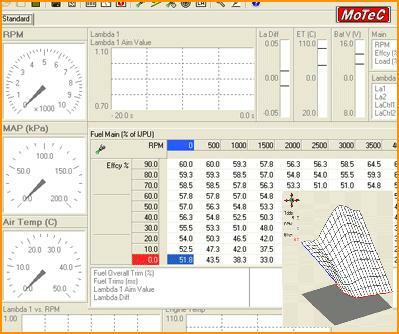 Mapping can now begin, the car is driven through light load and low rpm sites, holding the dyno RPM at various stages, and the fueling and ignition values altered to give maximum efficiency and economy, this process takes the majority of the mapping time, but makes the noticeable differences. Its harder to make a car drive smooth than drive flat out. Once optimum "light throttle" driving has been achieved we move onto the high load, high rpm part. For full load testing this is usually done by inertia testing, as there is less stress on the engine, making testing safer. The car is given a power run, and by analysing the data recorded, alterations are made to the fueling and ignition across the RPM range until maximum power and torque has been achieved. That is the basic procedure on mapping, with turbo cars its a bit more tricky and time consuming. There are also things like throttle pump and transient fueling to set up, critical on short circuit race cars, and start up enrichment maps, not to mention some of the advanced features modern engine management systems possess, such as individual cylinder mapping, traction control, full throttle gearshift, variable cam timing etc. Colin has written an in depth technical article on the basics of engine mapping published in Retro Ford Magazine.